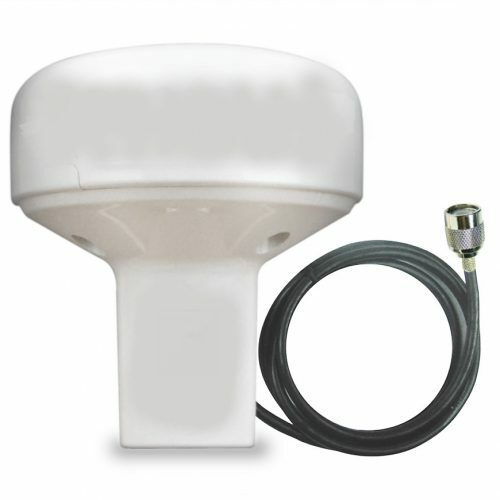 The MA800 passive GPS Antenna (P/No. 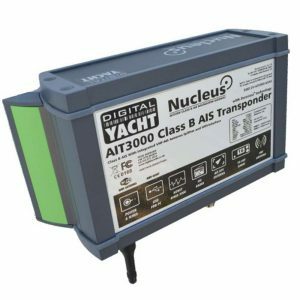 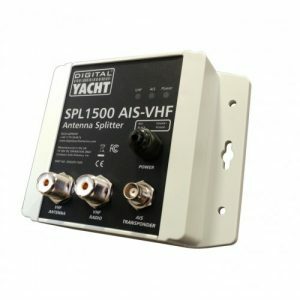 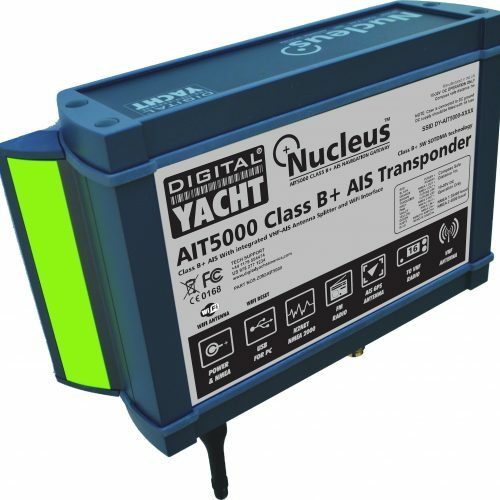 X500.391) is compatible with all current Digital Yacht AIS Transponders (AIT2000/2500/3000/5000/CLA1000/CLA2000) and is an ideal replacement antenna for many makes of GPS receivers and chart plotters. 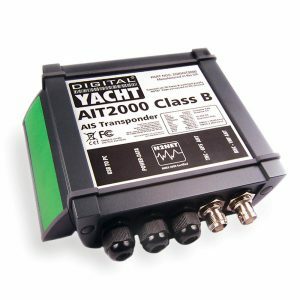 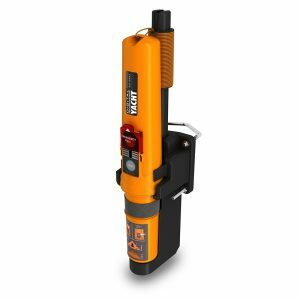 It can also be used with the discontinued AIT250 and AIT1000 but the physical size and shape is different from the original antenna. 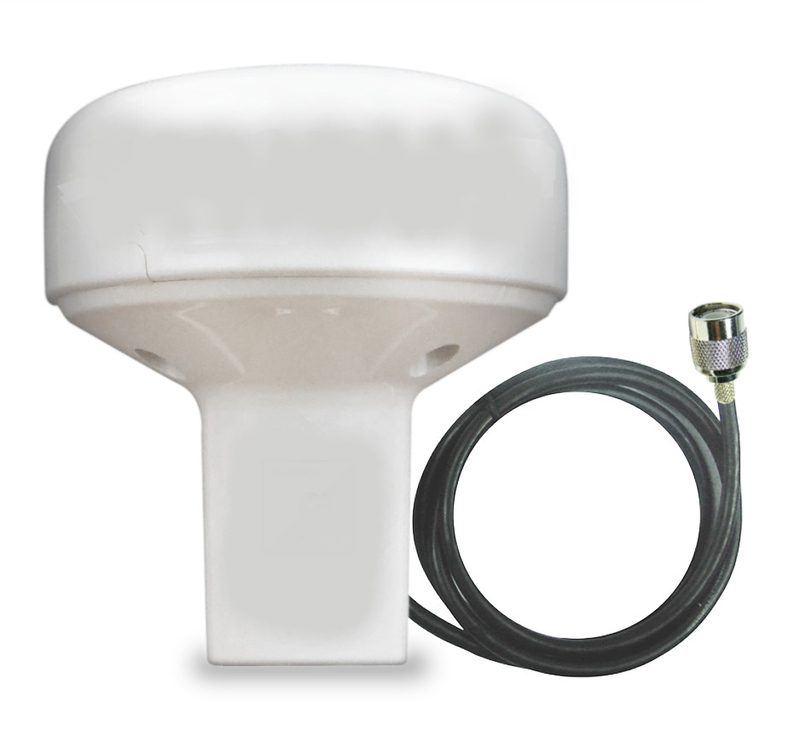 The base can be removed for puck mounting or with the base fitted, it can be attached to any 3rd party 1” mounting accessory (available separately) for pole, deck, bracket and rail mounting. 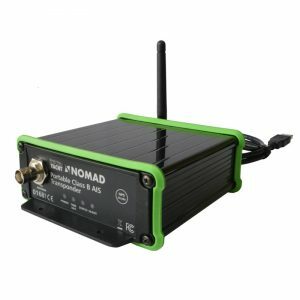 It ships with 10m cable terminated with a slim FME connector and FME-TNC adaptor.